Amazon India has created its niche space in Indian e-commerce sector in spite of the competition from other players. Now Amazon Prime members have one more reason to rejoice. 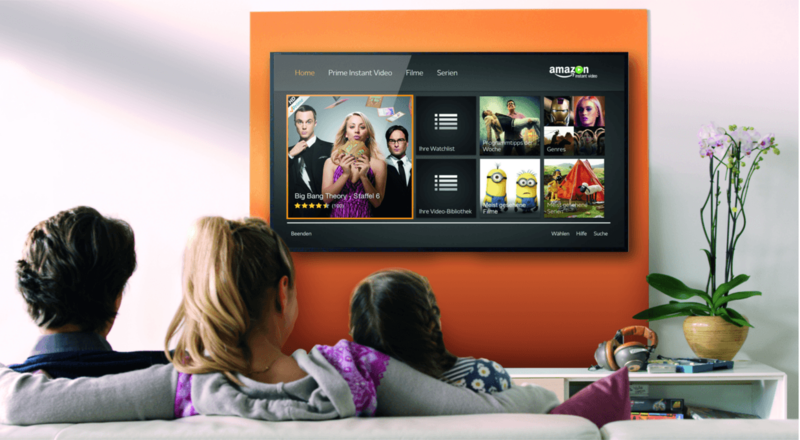 Amazon is all set to change the game with Amazon Prime Video – A subscription-based video streaming service. An added feature to its Amazon Prime service. Amazon Prime Video will be live in India Next month! We already have Netflix, you say? 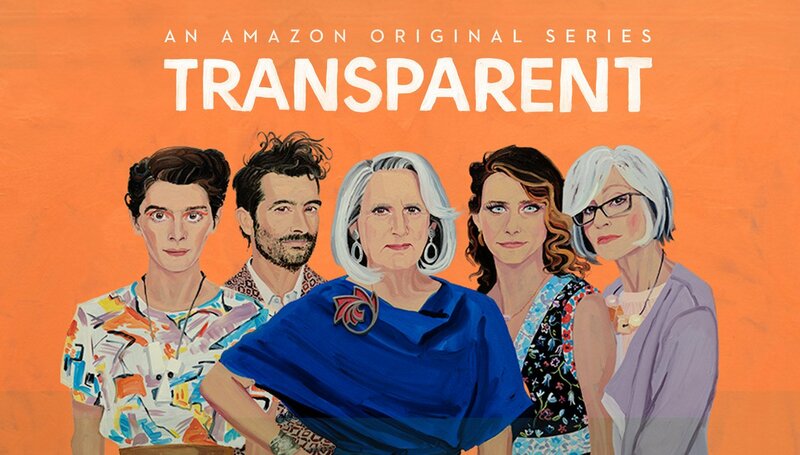 Well, we agree that Amazon Prime Videos are still in a nascent stage and cannot be compared to the huge (and kickass) collection of Netflix. But as Indians, we always love to have something extra and Amazon Prime offers exactly that. With speculated official launch on November 9th 2016, Amazon Prime Video is set to rope in the big names of the Indian entertainment industry. That includes Karan Johar’s Dharma Productions, S.S. Rajmouli (Maker of Baahubali series) Vishesh Films (with exclusive rights to their 50+ titles), T-Series and so on! Amazon is also planning to get Excel Entertainment for streaming its first show. 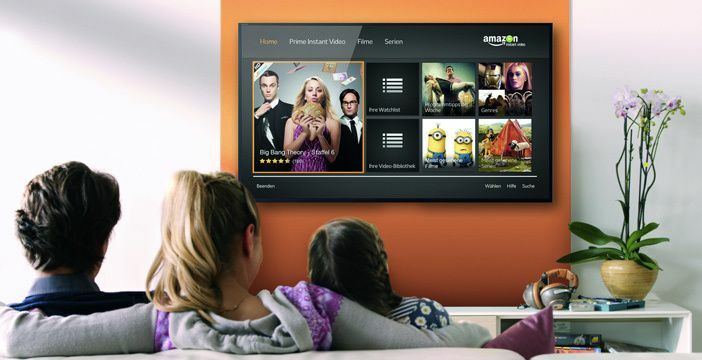 Along with the popular shows and movies, Amazon Prime Videos focus on creating original content. It will include Amazon Originals that are popular in the U.S. They are also creating new shows for the Indian audience. Netflix as of now does not have live-streaming service. So if Amazon Prime strikes its speculated deal with IPL, it will have a great fan base in India. Not just Netflix, Amazon Prime Videos will also be competing with Indian streaming services like Hotstar (that shows live games), Voot, and Spuul(offers downloads) that are slowly making their place in India. c. 30 Minutes exclusive advance access to all the top Lightning Deals on Amazon. d. Access to its humongous library of music and e-books. Indians are a huge fan of shopping and movies. So Amazon has made a smart move by clubbing them together and presenting a great deal for their users.